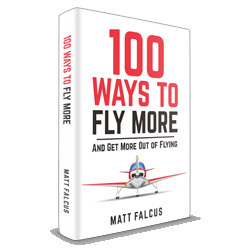 Our weekly newsletter is full of tips and inspiration for pilots and those learning to fly. 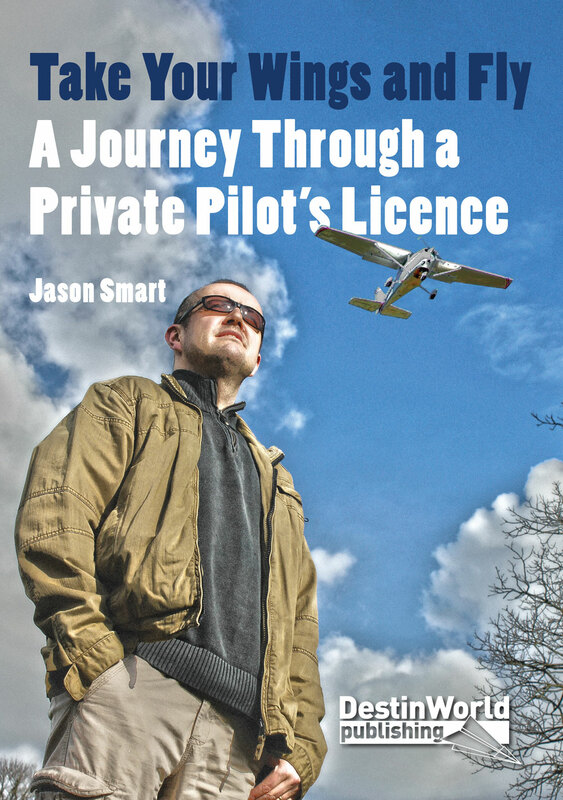 It includes links to useful resources, the latest blog posts from Digital Pilot School, news from the world of general aviation, and early warning of any upcoming events you might be interested in. Our newsletter is completely free and arrives in your email inbox every week. You can unsubscribe any time. What’s It Like Landing a Light Aircraft at a Big Airport?